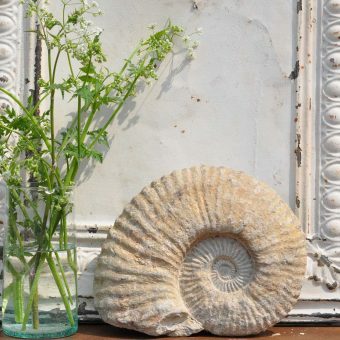 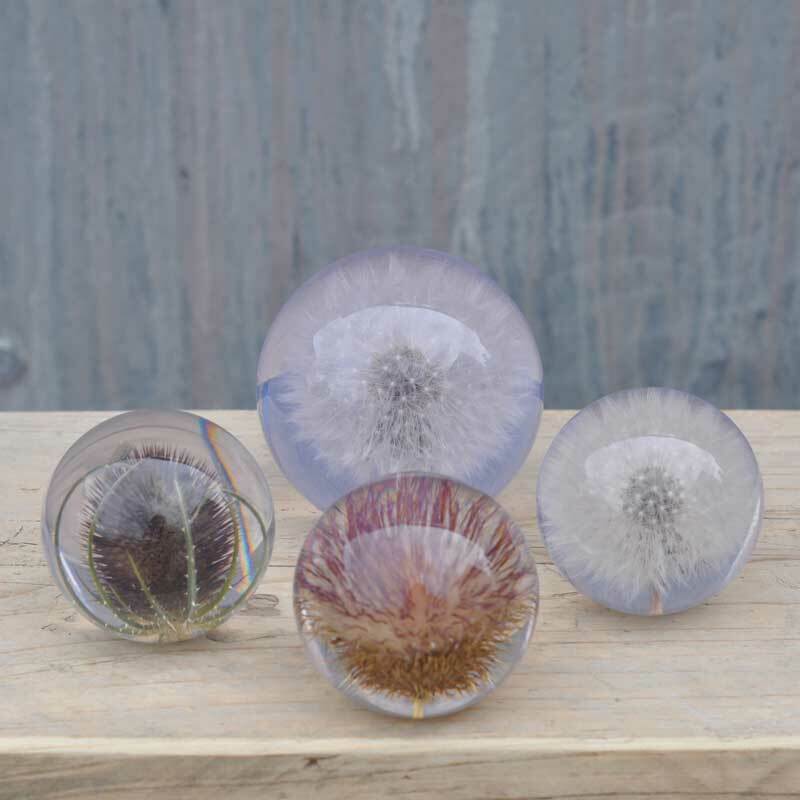 Our beautifully handcrafted botanical paperweights are made from British specimens right here in the UK. 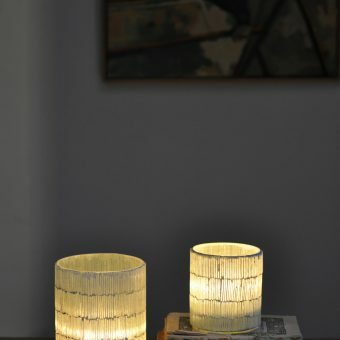 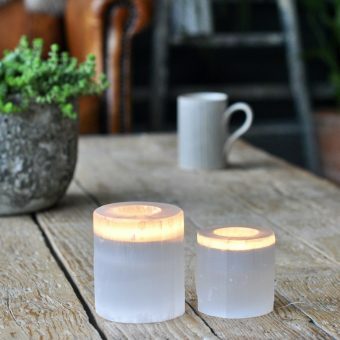 Made from fabulously clear glass-like resin. 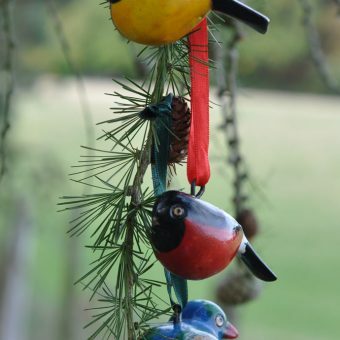 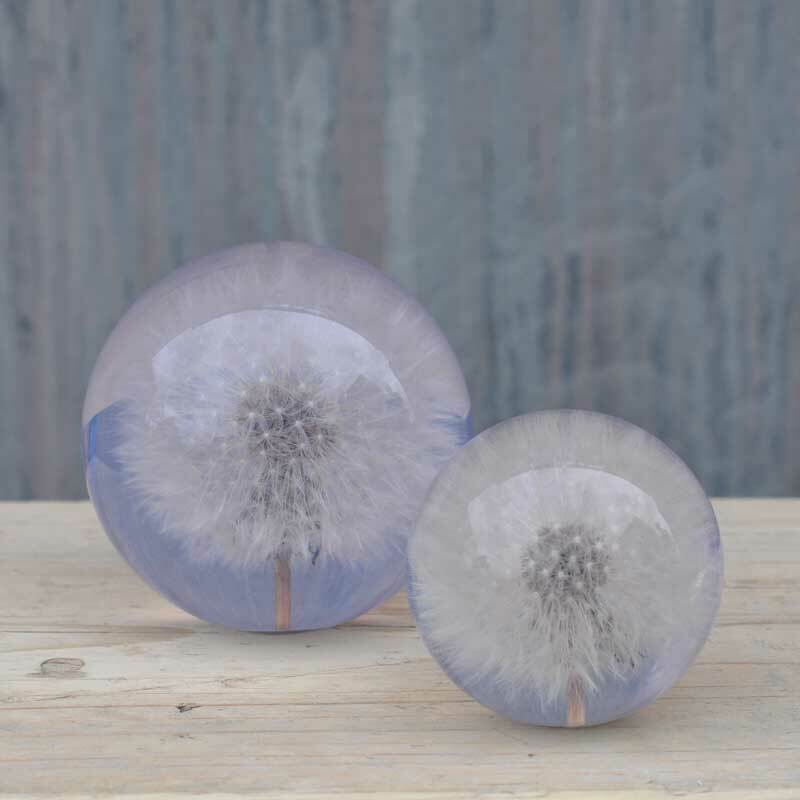 A perfect gift which can be used as a paperweight or a simple, elegant decorative item. 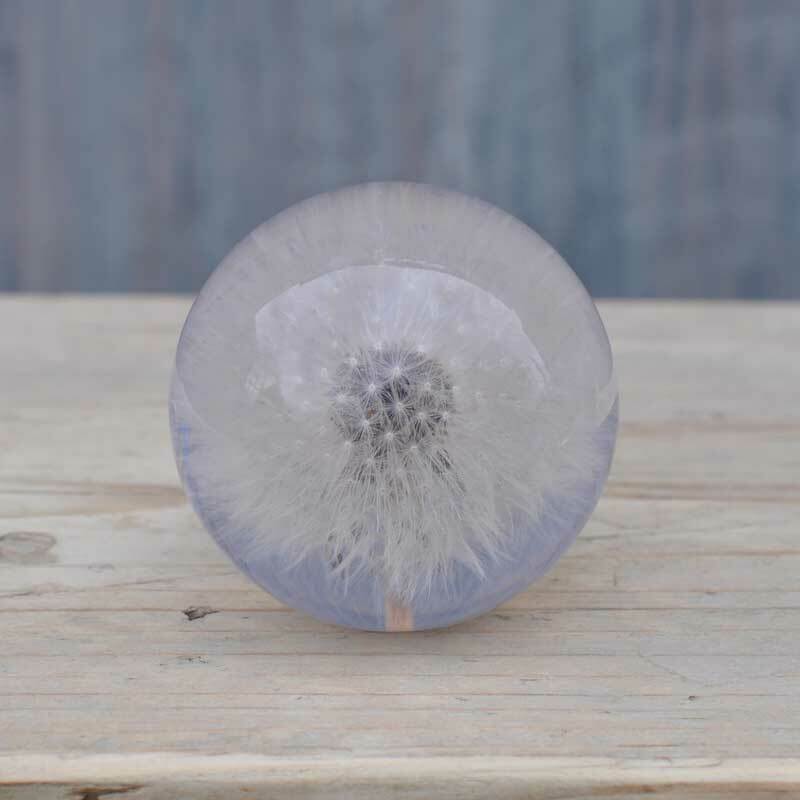 Available in a larger size in the dandelion specimen only. 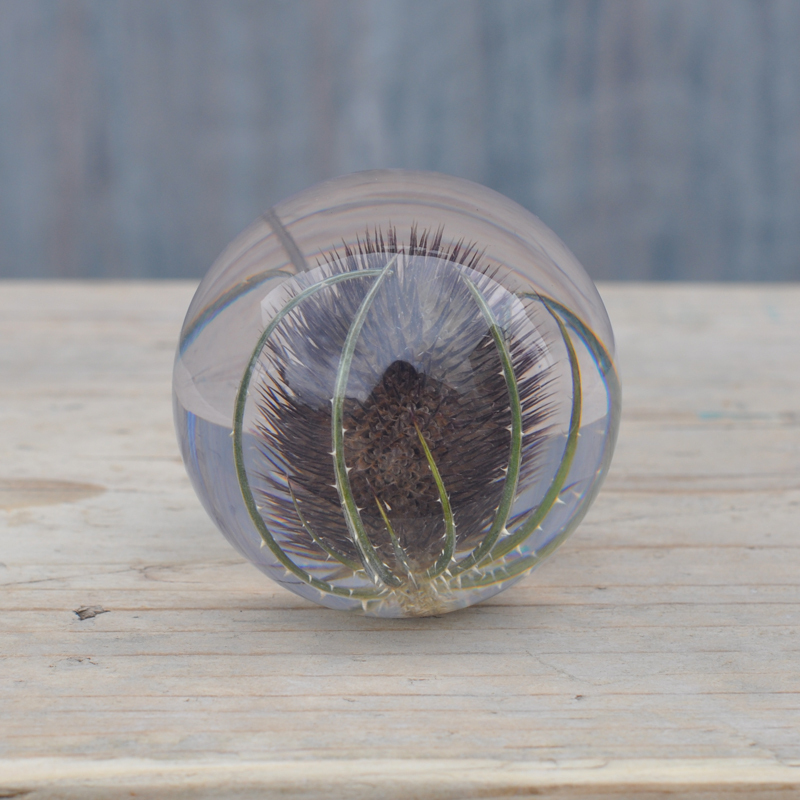 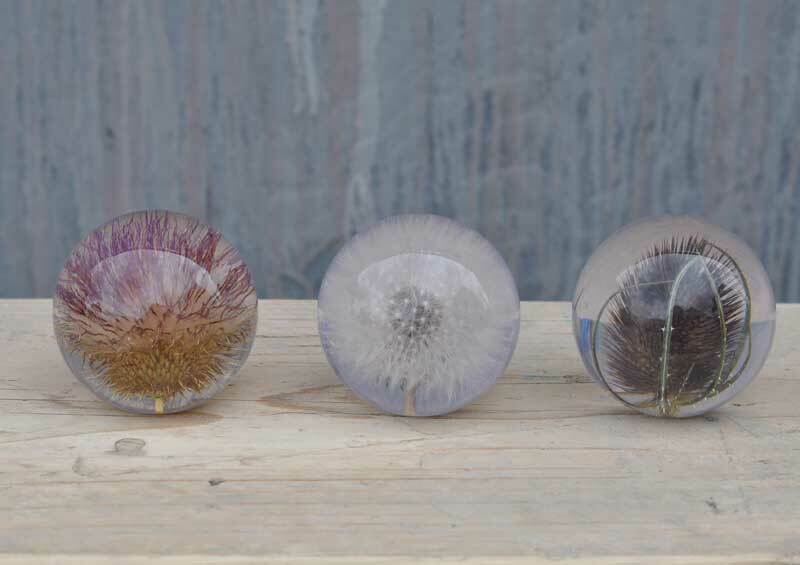 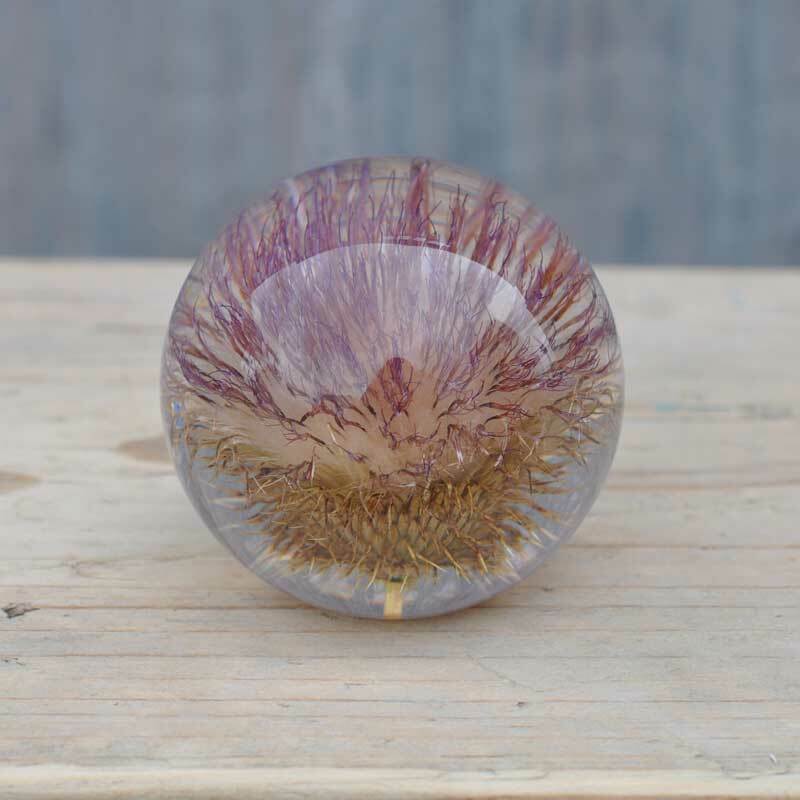 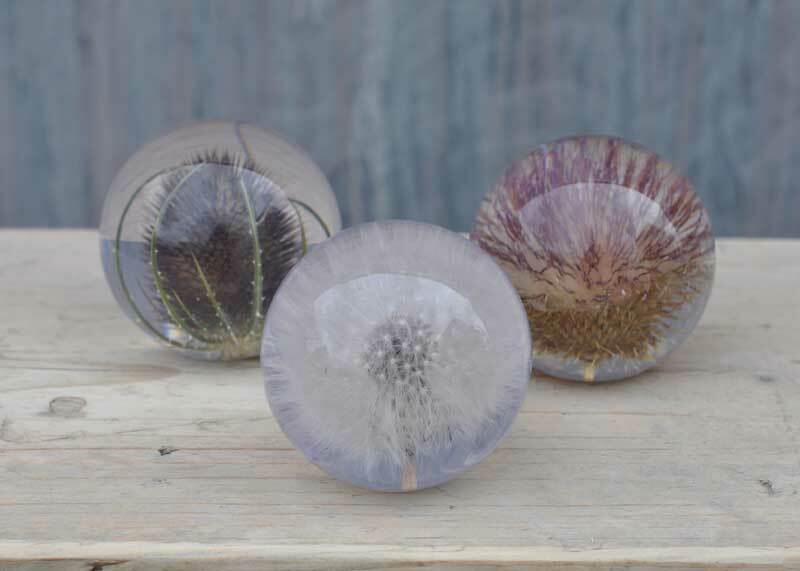 SKU: N/A Tags: botanical paperweight, dandelion paperweight, ornament, paperweight, teasel, thistle.